“Arriving at the track practice went well, I tried a couple of car set up changes, didn't work so I get back to my regular setup. It was one day only event, the track was built by Ronald Salazar, race sponsored by HobbyDepot, the local Tekno RC dealer. 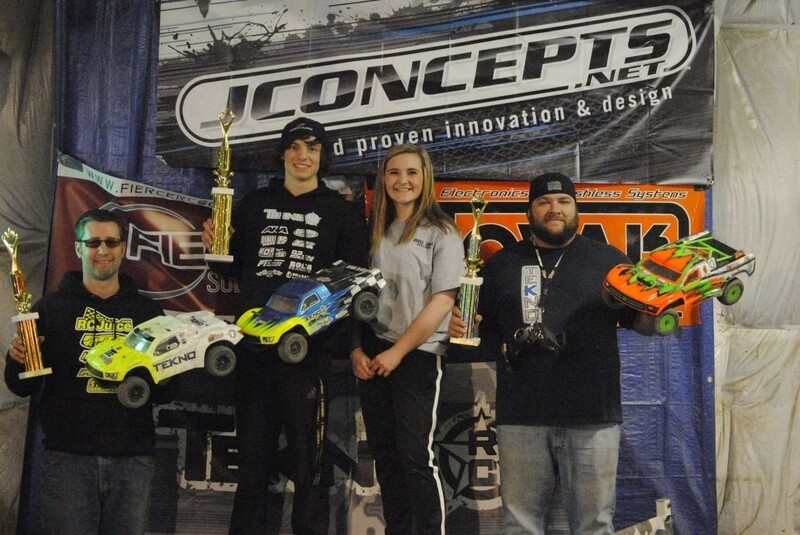 I got the TQ and also first place in the final with Teammate Andres Segreda with his NB48.3 in second position. My car performed flawlessly with no issues during practice, qualifying and final. Thanks to all my sponsors!" 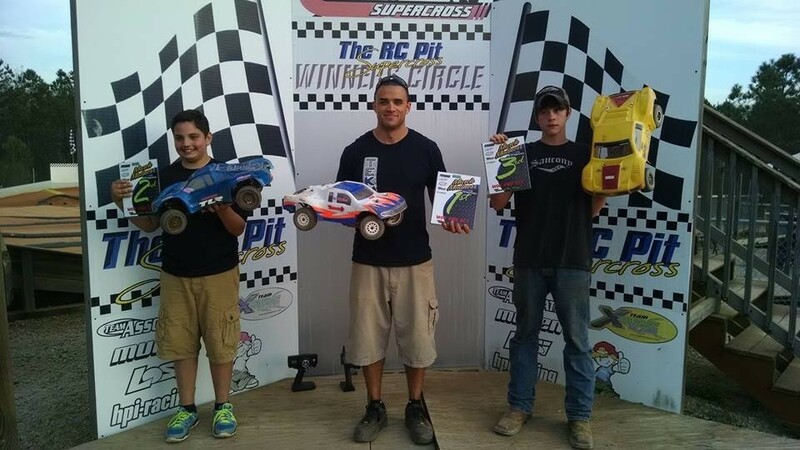 "I was finally able to make it to the RC Pit in Lugoff, SC…this time for their 2016 March Madness race. It was a late decision but due to unfavorable weather forecasts and the weather ended up much better than expected. I would initially enter the event with in eBuggy and eTruggy but decided just before the 4WD SCT heats to enter a 3rd class. “Par the course”, as the SCT main started and I rolled off the grid in 2nd and I would find my way to 7th place before the line for lap one. However, because races are 8 mins long, I had time to make up first lap ‘issues’. By lap 2 I was in 3rd place and back to the lead pack. On lap 3 I was able to get past 2nd and as the leader make a mistake, I took the lead on lap 3 and lead the remainder of the race. So after deciding to join SCT just before the heats, the decision paid off as I was able to bring home the win. 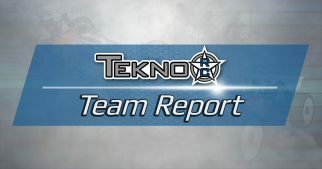 The eTruggy main was one I was looking forward to due to my qualifier issues I experienced. I would end up starting 2nd after taking TQ in the 3rd qualifier with the new motor and ESC. I got off to a poor start as I was under jump the first double and get bumped around to 5th place. I was able to gain composure back by lap 2 and start making a charge to the front. The leader had checked out, so I had the opportunity to put my head down and do my best to run him down. With about 35 secs left in the main, I heard that the leader was having issues. I still had a big gap to close and wasn’t sure if I would make it back to the line to make the pass for the lead. As it would turn out, I would just make past the lead and the line before time ended and would end up taking the win on some last second help from the RC gods. It was a great end to a very long day in truggy and couldn’t be happier with the win. 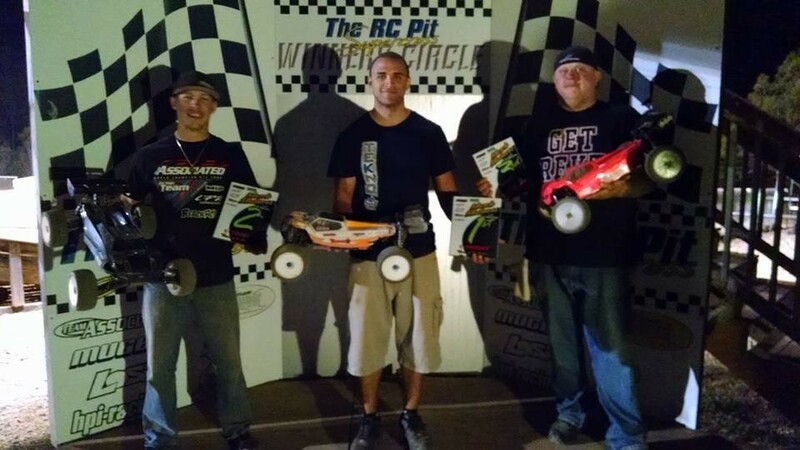 March Madness 2016 was my first podium for 2016. With 2 wins and a 3rd place, I was excited to start feeling better with the cars as full outdoor season approaches. 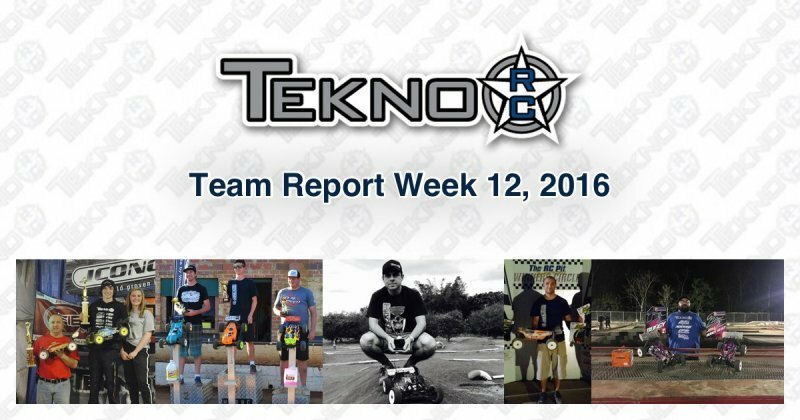 Thanks to Tekno RC and G’s RC Raceway for the support!" "The WA states were held over 3 days with Friday being controlled practice, Saturday qualifying and Sunday the finals. A 2 hour rain delay after 2 rounds of qualifying saw the track conditions go from great to slippery slop! After 4 out of 5 qualifiers on the Saturday the TQ would be decided in the final qualy. Kyle and the other driver had already swapped the lead several times during the race. At the beginning of the final lap Kyle had the slimmest of margins, .001 of a second! 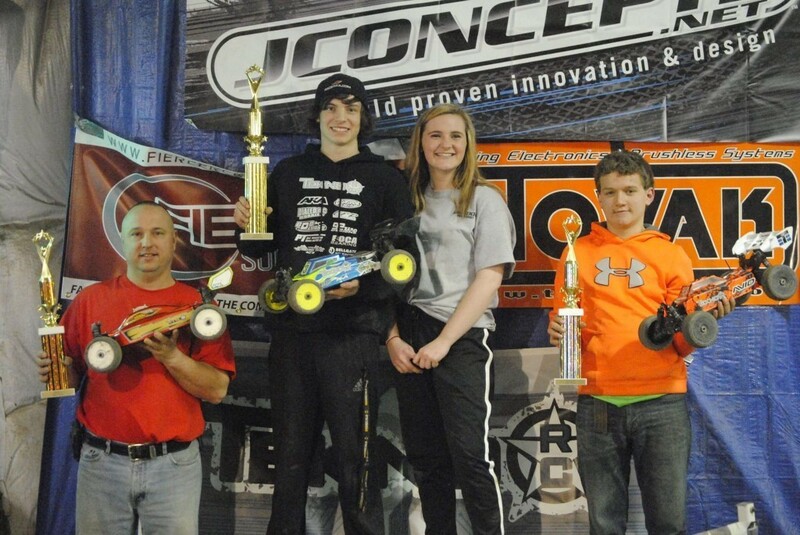 A fast mistake free lap saw him take the win along with the TQ spot. 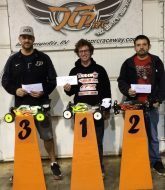 Sundays 45 minute A main saw Kyle dominate, leading every lap of the final and in a first ran the whole race without getting marshalled once! The NT48.3 was locked in on the highly grooved surface, the preceding day's rain had the track in superb condition. So much was the dominance that by the 30 minute mark Kyle had lapped the entire field, including second. He went on to win by 2 laps. This is his second truggy win in consecutive years." 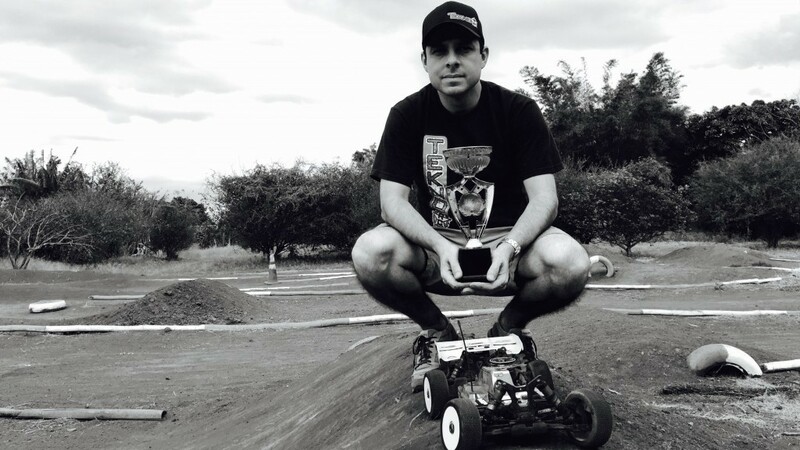 "This past weekend has held in Acaron Rc Track Round 2 of the Puerto Rico Championship(SOR). It was one day event and great weather was forecast, temp on the low 90s. Racers all around the island came tallying over 90 entries for event. During practice cars fell pretty good but the track was still very wet it was my first time using the shim mood and it work great on my NB48.3 In qualifying I had good pace some mistakes with traffic cost me tq run on the first round, in the next round I did some minor adjustment and the car felt better this time I had a good pace but some late crash cost me had to settle for 3rd in the round, and overall 3rd for the grid. In the 40min A-Main started very clean race just following the leaders waiting for pits to make my move, as the leaders enter the pits I grab the lead and activate cruise control, toward the end the 2nd place finisher tried to make some pressure but wasnt enough and I took the Win for Tekno RC. 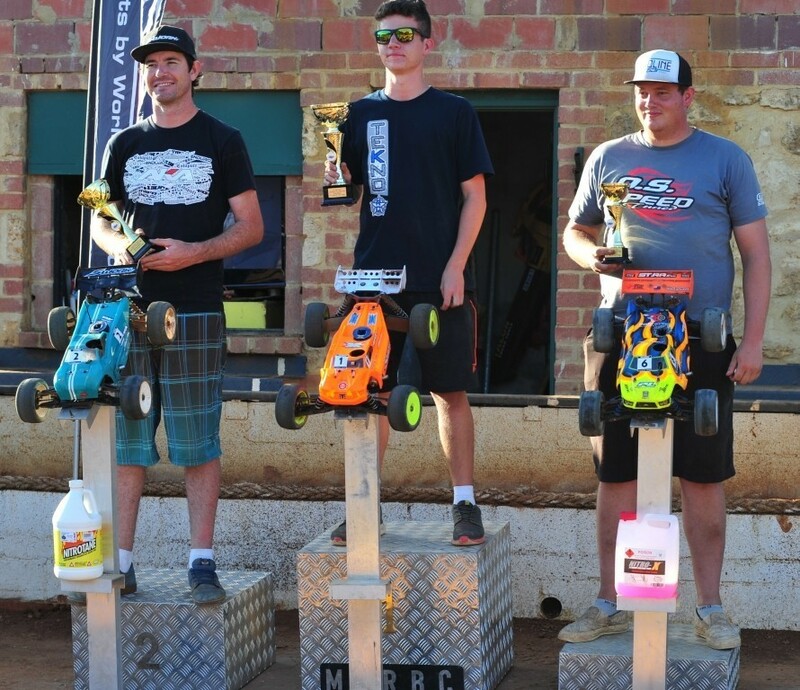 In E Buggy qualified 2nd but had some problems with the esc overheating and finishing second in the event." It was a great event, comming up is Fajardo Rc Cup April 10. 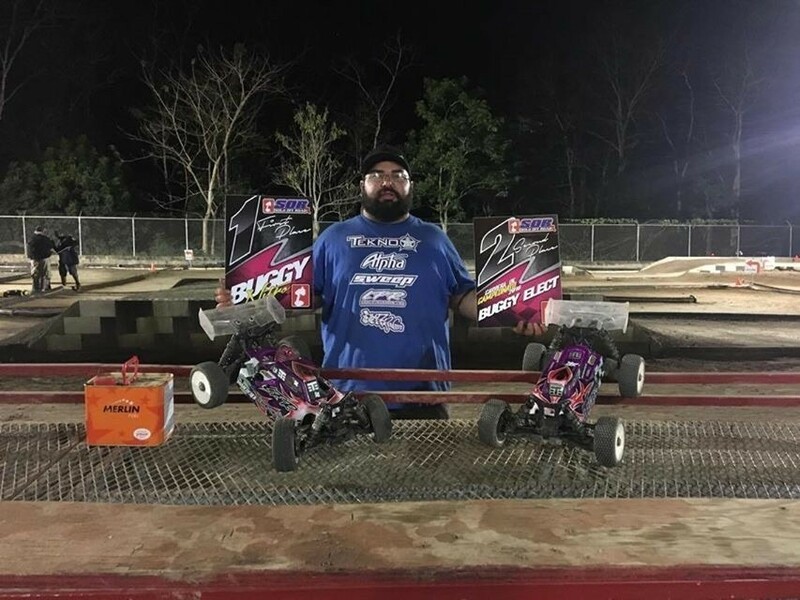 "I traveled up to Sandy Lake, Pa. today for a weekend trophy race at Big Dog RC, promoted by Jeremy Moser. The race had a lot of good competition with a couple team drivers in attendance. The race brought 163 entries. Friday was practice, my SCT410.3 and EB48SL was on rails. Saturdays qualifying wasn't the greatest for me, putting me in 2nd on the grid in 4x4 Shortcourse and 5th in 1/8 Superlight. The mains on Sunday went better than the qualifiers. In 4x4 shortcourse me and Jeremy Mcguigan battled for 10 minutes start to finish putting on a great show for everyone. 1/8 Superlight I had a couple problems with other people almost getting lapped 3 laps in. After breaking away from the other people I would set the fastest lap over and over again doing jumps no one else even tried and caught the leader the last lap and won the race as everyone was cheering for me. It was a super fun race and glad I was able to be there!"